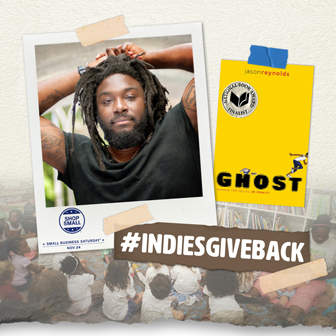 Stores participating in this month’s #IndiesGiveBack campaign received an e-mail with instructions for how to submit a proposal for author Jason Reynolds to visit their community this spring. 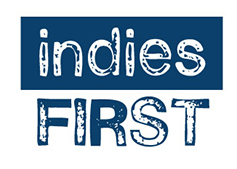 For more promotional material, booksellers can go to the AmEx website for Small Business Saturday posters and e-mail templates, or to BookWeb.org for Indies First web banners and social media images. A full refund will be offered through November 16. Booksellers on the waitlist will be notified on a first-come, first-served basis if cancellations are received. 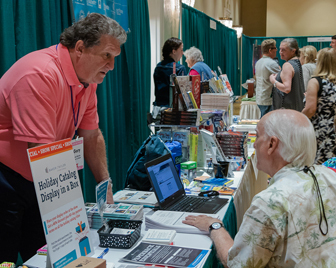 “We love the special terms and it’s good for our bottom line when we get behind a book,” said Bill Reilly, co-owner of the river’s end bookstore. American Express, Lin-Manuel Miranda, Etsy, The Wing, Record Store Day, and the American Booksellers Association are among those backing the shop small movement on November 24.